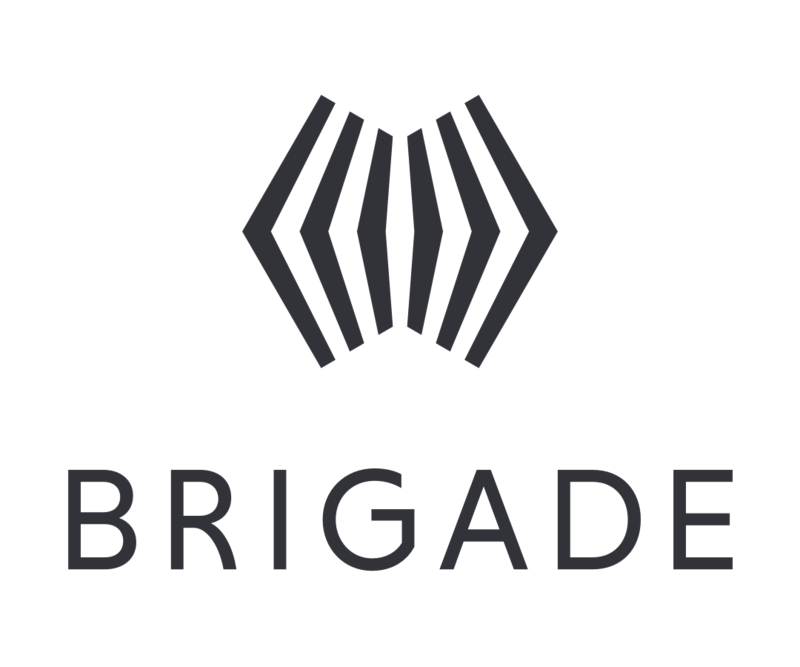 Open the Brigade app and click on “Profile” at the bottom navigation menu. Once on your profile page, click on the gear icon in the top right hand corner and then “Advanced Settings”. Click “Deactivate Account.” This will prompt a pop up notification asking you to confirm “Deactivate”. To deactivate your account, log into your account, click on your name on the right hand top navigation bar. Once on your profile page, select gear icon beneath your profile picture. Select “Advanced Settings” from the left hand navigation menu. Scroll down to “Deactivate Account” and enter your password associated with your account. Click “Deactivate Account” at the bottom to finalize the process. Please note that this action is permanent and cannot be undone.